Garth Brooks is launching a 2019 stadium tour and he will be returning to Minnesota in the spring to play at US Bank Stadium. The #1 selling solo artist in U.S. history will be in Minneapolis on Saturday, May 4. Just as he did in his recent special show at Notre Dame, he will be performing in the middle of the field with in-the-round staging. Tickets go on sale through Ticketmaster on Friday, December 14 at 10:00 a.m. Tickets are $94.95, including all fees and tax and there is an 8 ticket limit. Of course, you can win your tickets with B105 before they go on sale. Just listen weekdays to The Breakfast Club with Ken and Lauren. Around 7:20 a.m. each day, they'll play Garth Brooks Theater. They'll air a dramatic reading of Garth Brooks lyrics and the first listener to identify the song wins a pair of tickets to the show. Below is a look at his stadium stage setup and a link to purchase tickets. 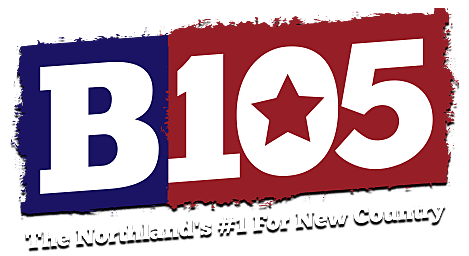 Keep listening to B105 for official Garth concert updates.